Victoria is hoping the launch of a new online gateway will boost its international competitiveness as a destination for clinical trials. 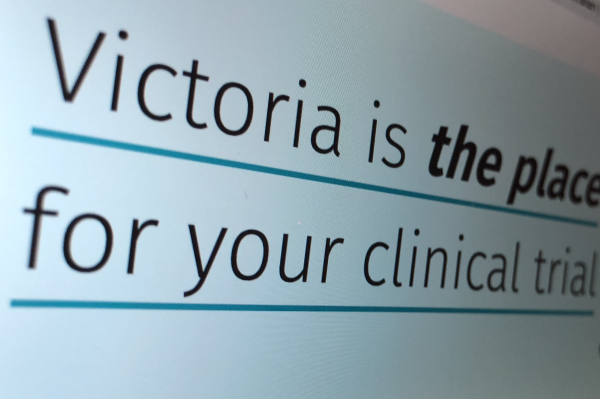 The Victorian Clinical Trials Gateway is designed to make it easier for companies to access the state's service providers, trial-ready infrastructure and human capabilitiy. It will provide a single point of entry for global companies to connect with Victorian clinical trial sites, contract research organisations and professional services. The Victorian state government has backed Melbourne's St Vincent’s Hospital to develop the portal on behalf of the sector. it is also hoped the Gateway will help local companies, particularly start-ups and small to medium enterprises, to establish and grow relationships with global companies. Currently around one thousand new clinical trials begin in Australia every year and more than are based in Victoria. In addition, the state's currently secure around 40 per cent of annual Australian competitive medical research funding. The state as more than 650 life sciences companies, 12 major medical research institutes, 10 teaching hospitals and nine universities. The sector currently employs more than 23,000 people and generates more than $12 billion for Victoria.